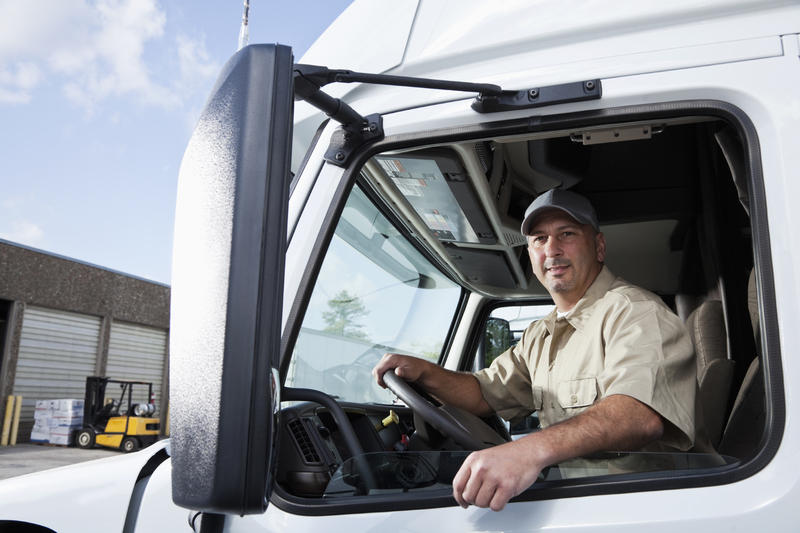 How Can The Trucking Industry Combat a Growing Labor Shortage? Like many industries in today’s economy, the trucking industry is not immune to the effects of the growing labor shortage for skilled workers. According to the Washington Post¹, young Americans are increasingly becoming disinterested in joining the trucking labor force, as fear of the imminence of self-driving trucks continues to permeate the industry. While such a reality may still be far into the future, the reality that exists today is this: There simply aren’t enough truck drivers to go around. What’s more, the increasing shortage in drivers is being compounded by a new federal law that only permits drivers to be on the road for up to 11 hours at a time. This means that the industry is being faced with somewhat of a double-edged sword: Businesses are being forced to work their drivers less while paying them more, and are also unable to fill the resulting gaps in labor. It’s even more alarming when you consider just how rapidly the shortage is growing. At the end of 2017, America had a shortage of 51,000 drivers, a number that increased dramatically from 2016’s shortage of 36,000 drivers. As businesses continue to find themselves having to pay their drivers more just to keep them around, everything that spends time on a truck is increasing in price. The resulting outcome of the growing labor shortage has been – and will continue to be – an increase in the cost of consumer goods. Over the last year alone, the cost to ship a “dry good” – one that doesn’t need refrigeration or special treatment – has increased 40%. So what’s the solution to this growing skills gap for the trucking industry? Many companies, such as Penske Truck Leasing, have begun to invest in developing their workforce from within and cultivating the skills that their employees need to help sustain their business. By partnering with Penn Foster back in 2006 to build an in-house training/employee development program, Penske has been able to proactively address the skills gap and remain ahead of the curve when it comes to maintaining a high level of productivity among their massive fleet of 250,000 vehicles.